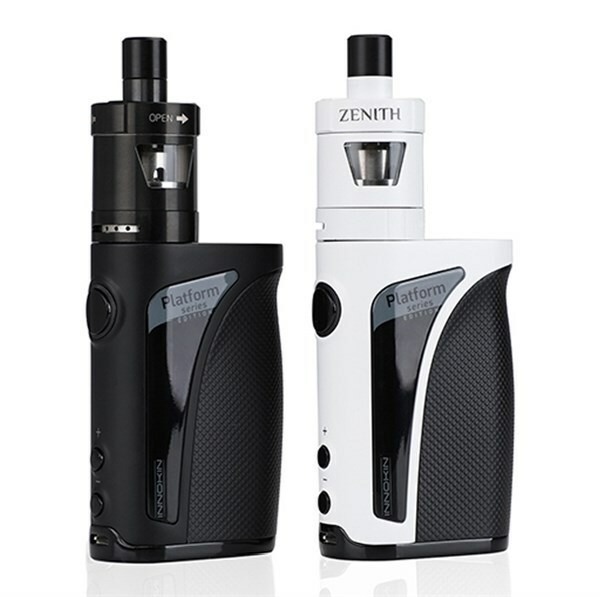 The Innokin Kroma Kit features the awesome Zenith tank with a choice of two Coils to suit any mouth to lung vaper. 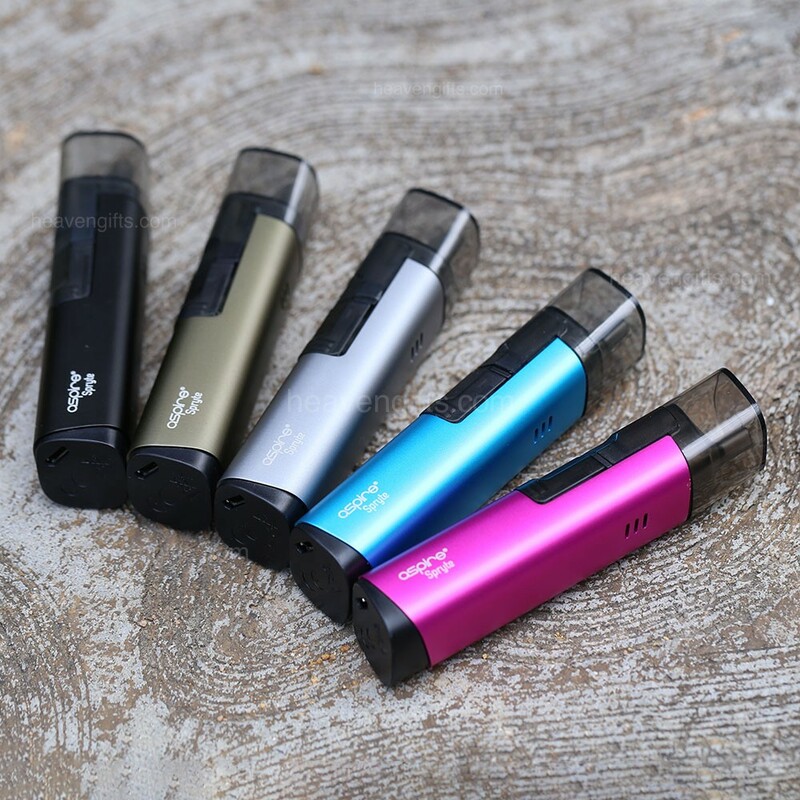 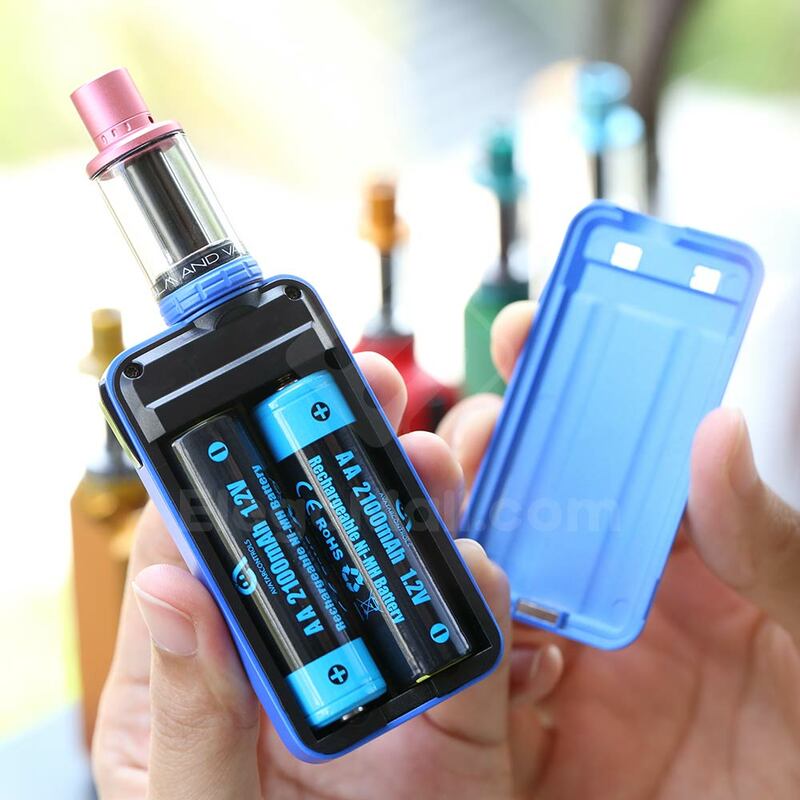 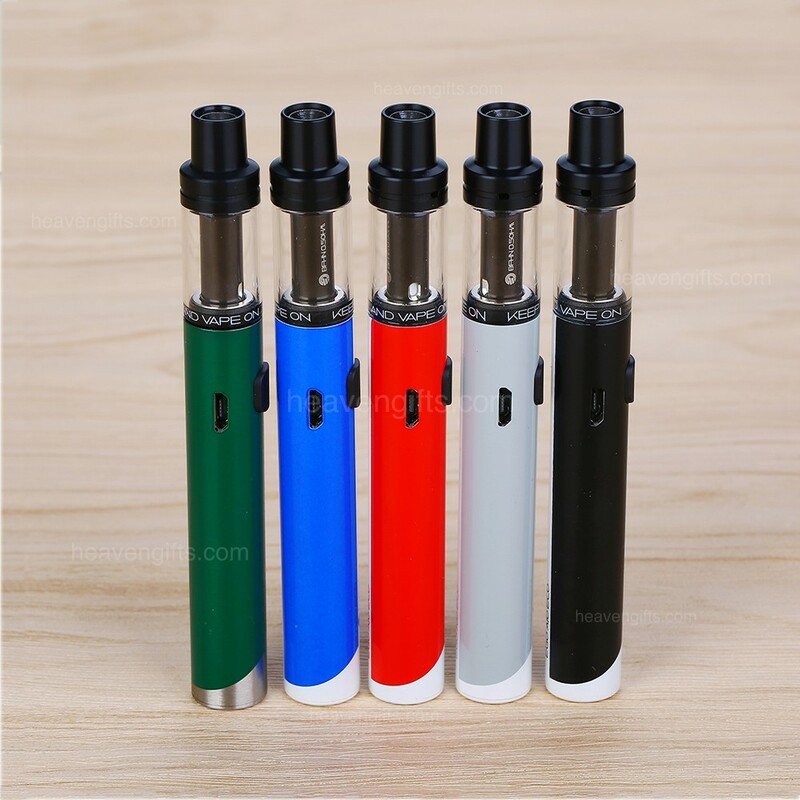 Along with its sturdy metal casing and easy slide top fill system, paired together with a great 2000mah built in battery you’ll have great flavour and battery to last. 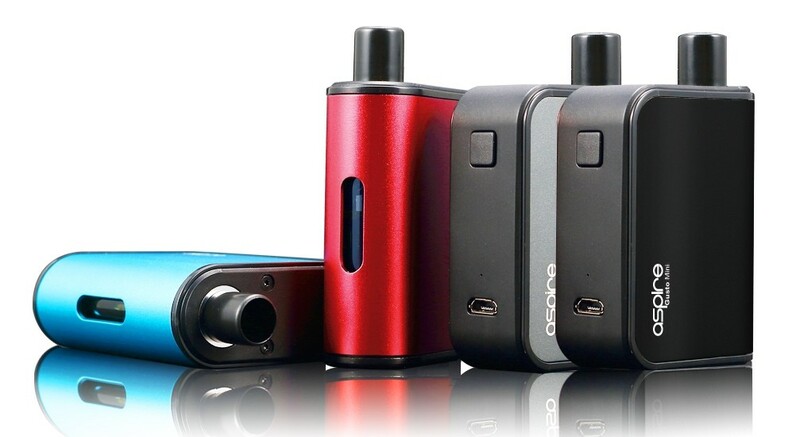 A great choice for any beginner or advanced mouth to lung vaper.